Asian Social Enterprise Incubator is the first incubator in the Philippines for social enterprises and organizations engaged at the base of the pyramid. It was incorporated in August 2009 in Quezon City. The vision of ASEI is a thriving ecosystem of sustainable social enterprises and organizations at the base of the pyramid. 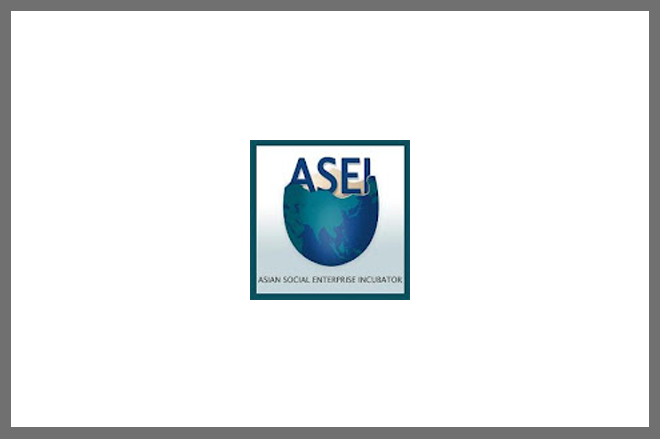 ASEI’s mission is to be the leading incubator in the Philippines providing comprehensive services and state of the art technology for social enterprises and organizations engaged at the base of the pyramid enabling them to achieve scale, sustainability, and impact.